Agency Standard Designers at your fingertips! Our highly experienced in-house web and graphic designers use the latest cutting edge technology to enable them to create any bespoke artwork, websites and marketing collateral that you may require. If you have a brief that requires expert handling then call us to discuss your vision so that we can make it a reality. Whether you’re launching a startup business or already established and growing your brand there is one problem that invariably crops up from time to time. Despite the myriad of online logo generators, self-service website managers and low cost printing services most businesses will experience a situation where they need something which is just a “bit different”. This is where our bespoke design services step in. Do these scenario's sound familiar? Take the London based food service business we work with. Their clever business model was to take products produced by artisan food companies and sell them into the city under one brand. The problem they faced was that each new vendor they took on needed to have correct “food labelling” produced before they sell the product. 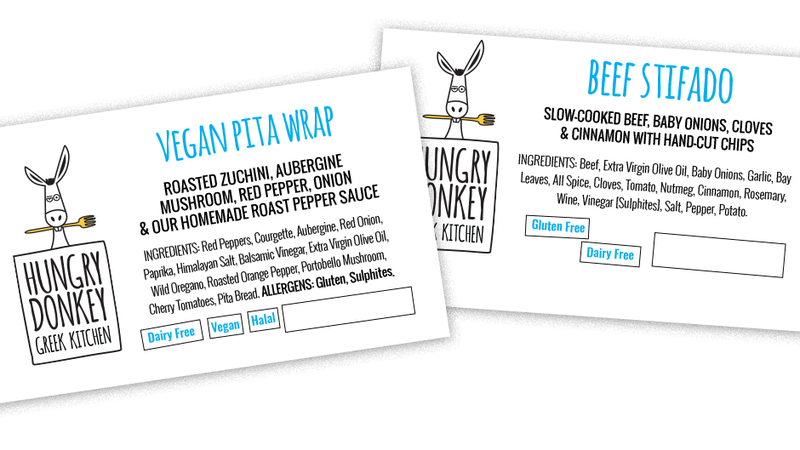 They needed a bespoke food label design service that was quick, reliable and happy to support their business by working directly with the new vendors. Try thinking of a search term and “googling” for that! Website builders such as WIX or GoDaddy are a great low cost way to get a website on line if you happy to play about with the design interface yourself and willing to compromise a bit on the finished design. 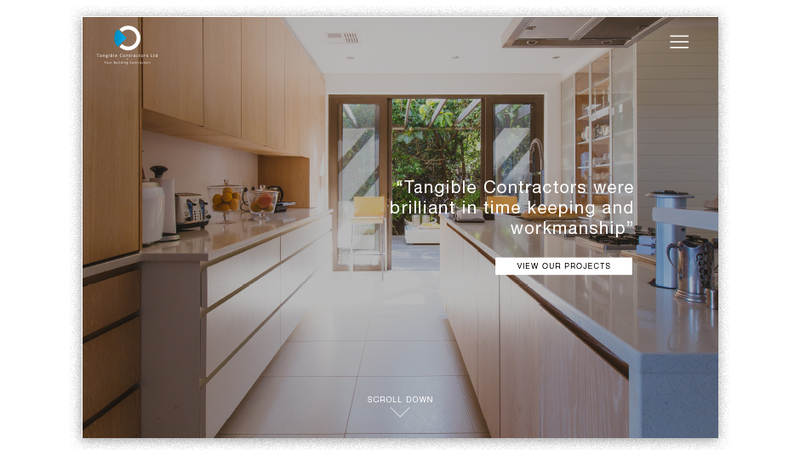 For some businesses such as a Mayfair based high end property developer a bespoke website design service is the only way to go. 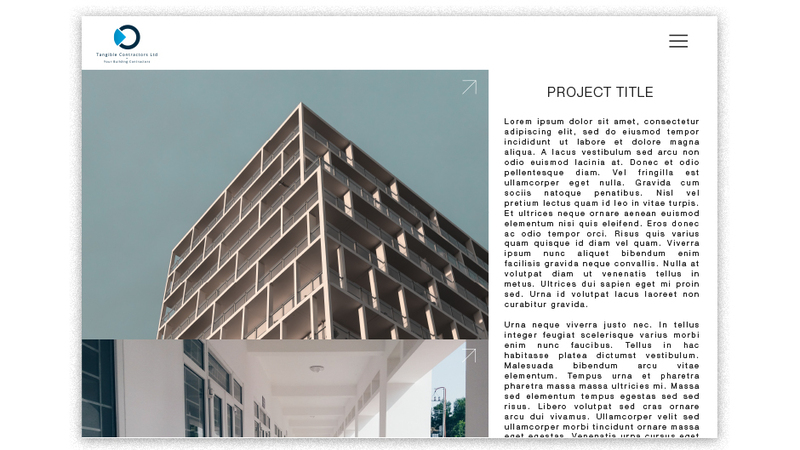 When your business is pitching on some seriously high value projects you really can’t get away with a website that looks like, well, you designed it yourself on WIX! As old school as it seems there is still really high demand for offline printed marketing materials. Essential for many businesses who rely on exhibitions for example to win contracts for example. 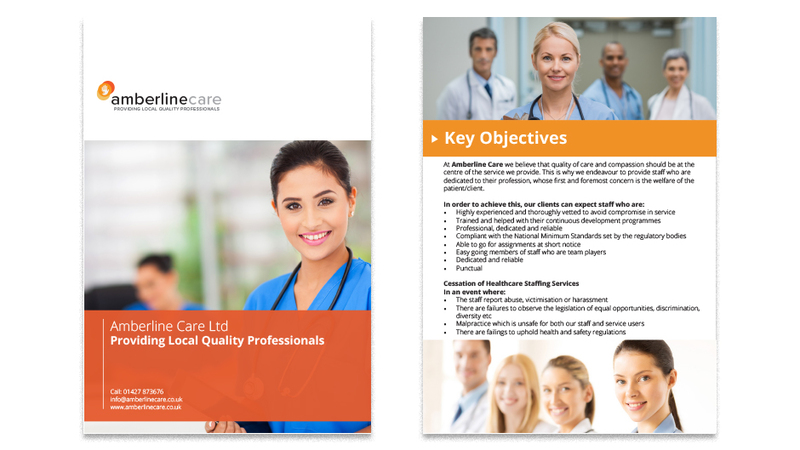 Unless you have a graphic design background you will need a bespoke brochure design service for this one. From our point of view the design process is quite similar to designing a bespoke website except the final output will be “print ready” to go off to your printing company rather than turned into HTML for use on your website. We use the same “agency standard” design tools that enable us to turn out customer websites super quickly. Simply provide us with your brochure content and we’ll do the rest.